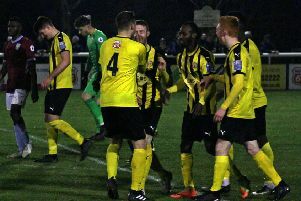 A threadbare Leamington side scrapped and battled their way to a creditable point at the Jakemans Stadium, frustrating their hosts with the kind of defensive performance that deserted them at Southport, writes Paul Edwards. 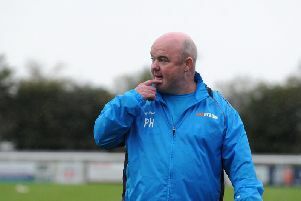 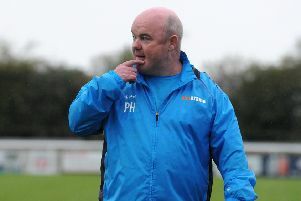 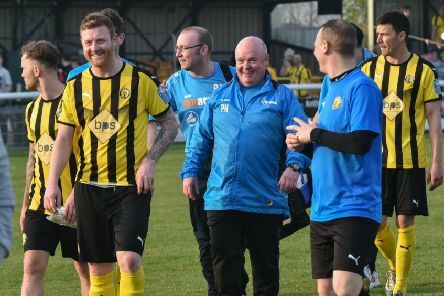 Leamington manager Paul Holleran says his side cannot afford to drop their levels if they are to remain competitive at National League North level. 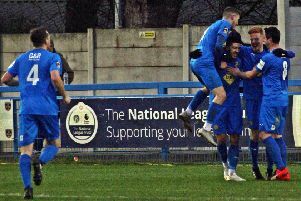 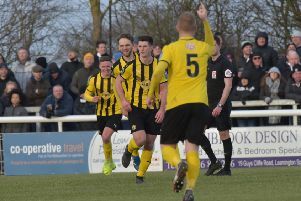 Brakes picked up another precious National League North point - their sixth draw in seven games - and, but for the width of a crossbar, could have travelled back from Yorkshire with all three, writes Paul Edwards. 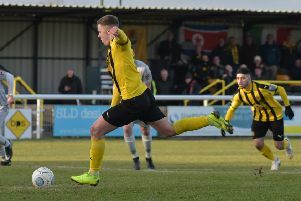 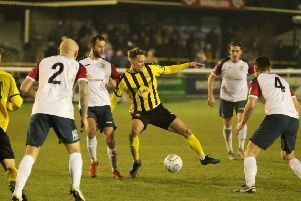 Leamington boss Paul Holleran admitted his side were suffering a New Year’s Day hangover in the first half of their 0-0 draw at home to Brackley. 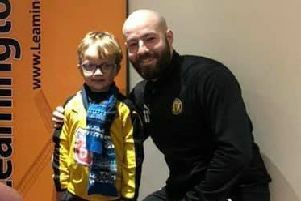 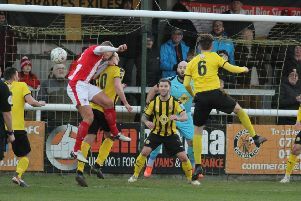 He is a hate figure for opposition supporters and the scourge of non-league penalty-takers but for one young boy Leamington keeper Tony Breeden is his best friend. 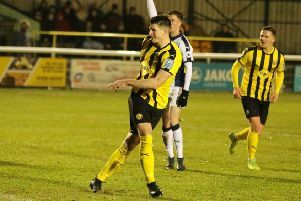 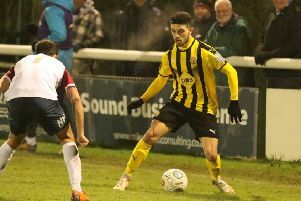 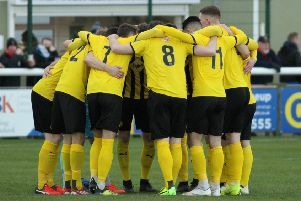 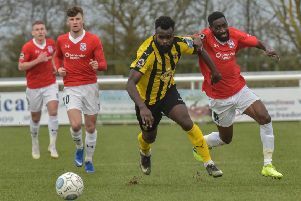 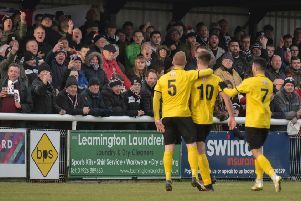 Leamington suffered a first-half pummelling to earn their first point of 2019 on Tuesday, writes Paul Okey. 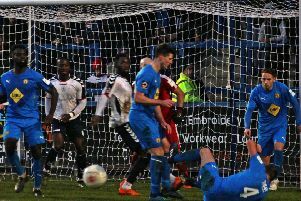 This was a far from an ideal end to the year but while Telford were deserved winners, a crazy final ten minutes distorted the scoreline and, more worryingly, may create more lasting problems in the forthcoming weeks for Brakes, writes Paul Edwards.